Do you want to create a video game, but don’t have everything you need? 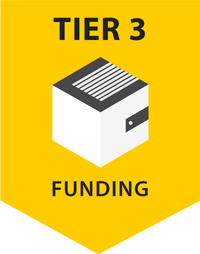 Carbon is a games incubator/accelerator with the mission to support independent game developers in crafting and distributing their games. Carbon’s focus is on under-served yet high-potential regions, such as Eastern Europe or Latin America. We’re built on a revenue sharing model. So we will not ask for equity in your company. You will maintain full independence and creative vision and you’ll get a helpful guide on your way to success. Games Incubator. 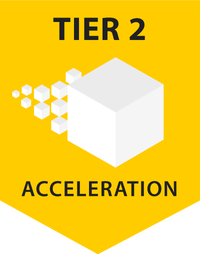 Accelerator. 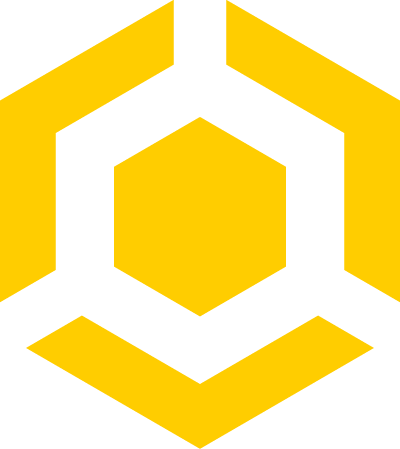 Dev Partner. 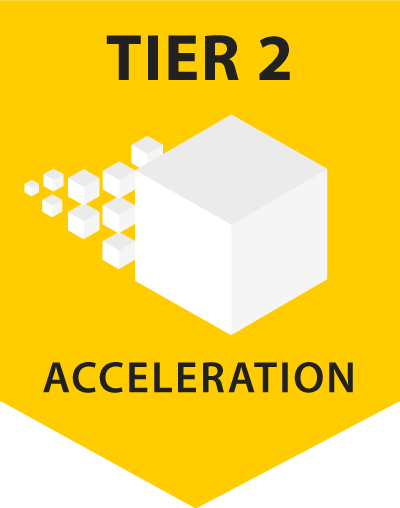 Our services are structured in tiers, offering a flexible choice depending on your team’s needs. 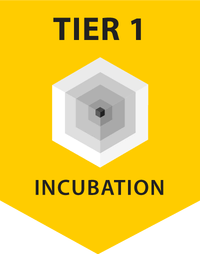 Ideal for smaller teams which are starting out, the Incubation Tier offers working space, equipment, consulting and mentorship. Complete publishing services – PR & marketing, dev support services and sponsorship for attending industry trade fairs. The complete package with everything you need to start your business, including funding of up to 50,000$ per team. Includes Tiers 1 & 2. Discover the projects that are currently part of our program. Find out what it’s like to work with Carbon. Explore the world, discover ancient secrets and face down any enemy who stands in your path to glory! Use the environment to your advantage and create devastating combos to shatter your foes! Join the Tap Busters! Become a bounty hunter and tap to destroy evil monsters. Big guns, solid armour and a powerful minion will help you out there. Brawl against real players in an action-packed single-lane MOBA for mobile. Travel to exotic locations, fight for glory and cash. 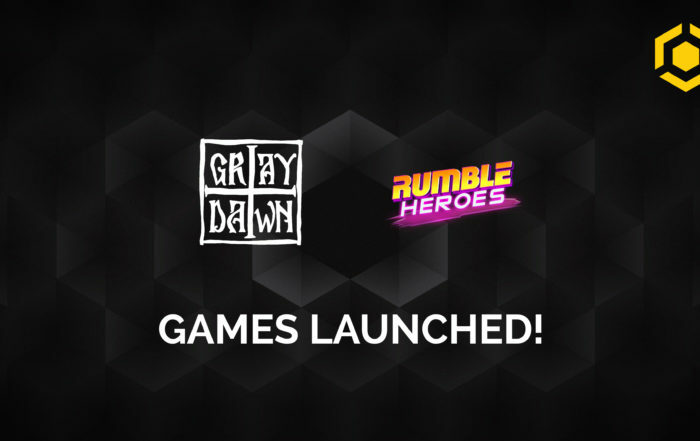 Rumble Heroes is a real-time strategy game set in an alternate retro-futuristic 1987. A compelling horror game with a religious theme, involving psychological and atmospheric elements. The game features a strong narrative, combining story driven quests with an artistic experience. Available on PC. 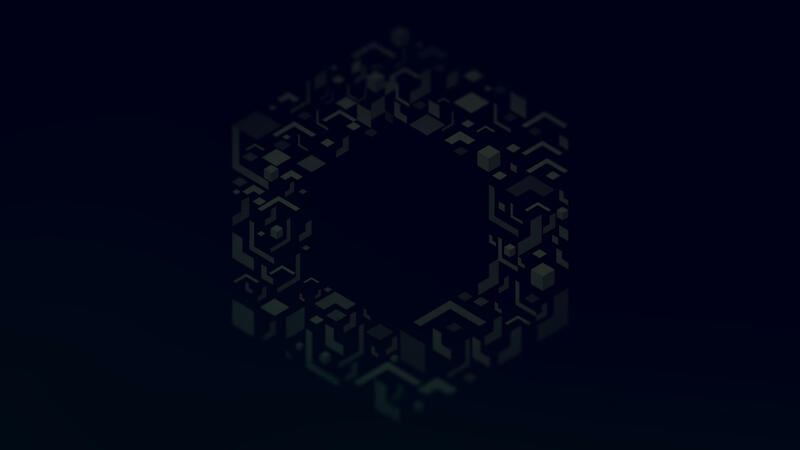 Link Twin is an exciting and intriguing puzzle game with fresh mechanics and visually stunning art. Minimalist, flat design and gorgeous landscapes create a stylized world that lures you into an exciting adventure. 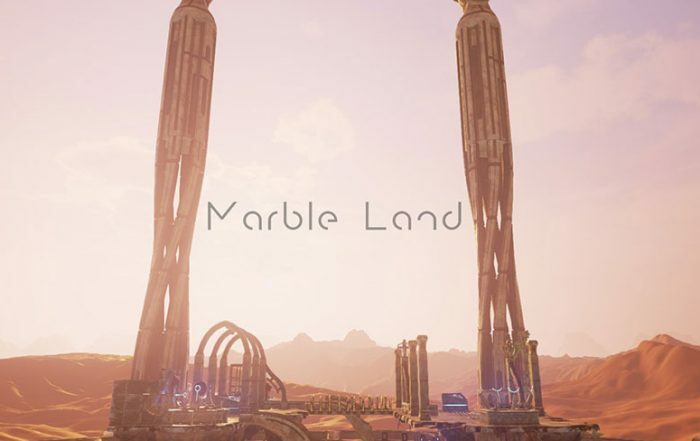 Marble Land is a physics-based VR puzzle game in which the purpose is to send a marble on the correct path by arranging multiple devices in the correct configuration. Stay in touch with the latest Carbon Incubator news. Give your game a Carbon Boost! Join us and let’s release a great game together!